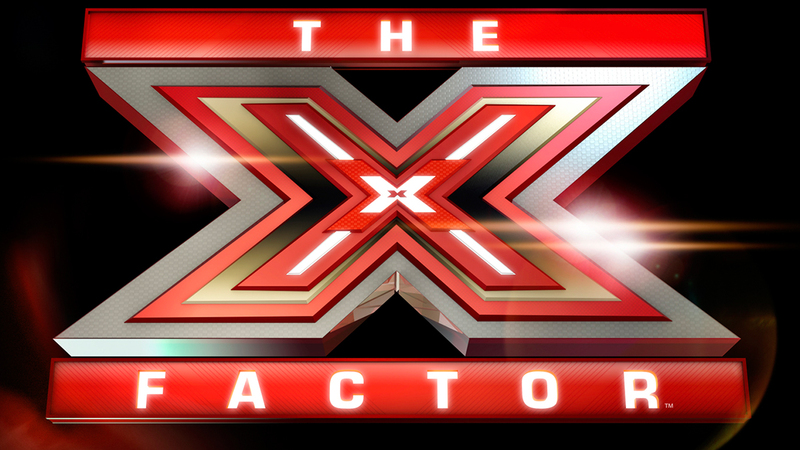 X Factor judges for 2016 revealed! 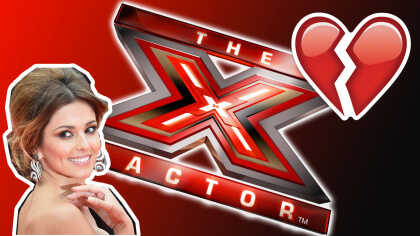 What a few months it’s been at X Factor HQ! THEN Rita Ora joined them by announcing she’d left too. 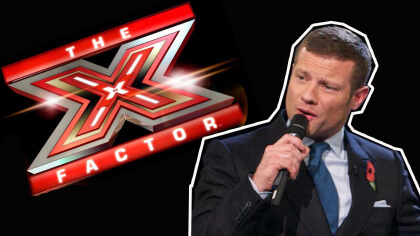 But it wasn’t ALL bad because everyone’s fave host Dermot returned! 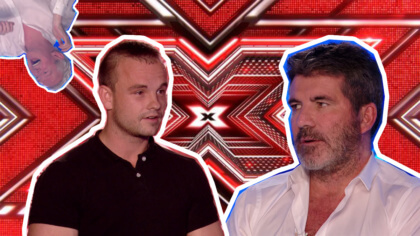 So we might have had Dermot but the only judge left was Simon! 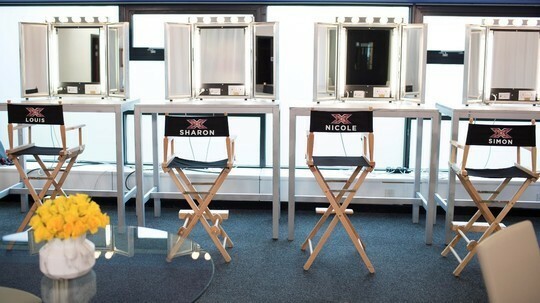 Louis Walsh, Sharon Osborne and Nicole Scherzinger are all back! So what do you make of the line up?